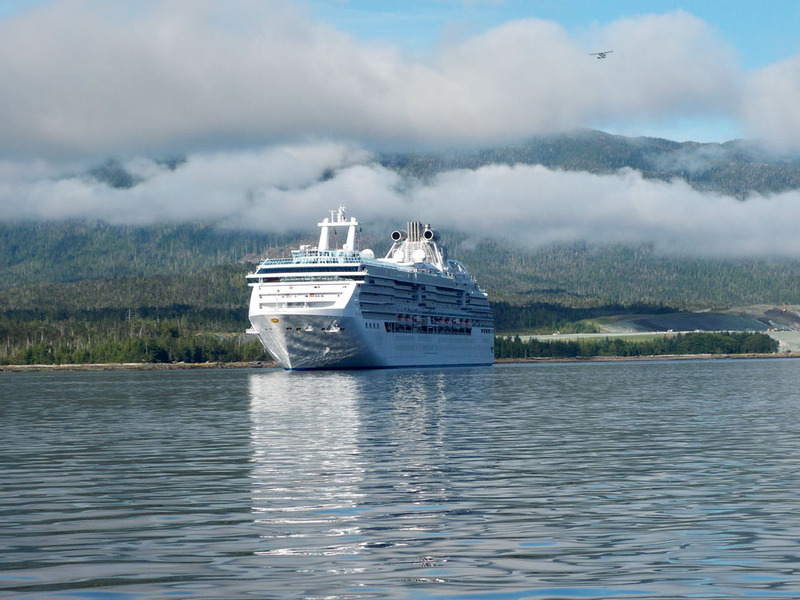 Salmon & Halibut Fishing Charters & Guided Hunts in Ketchikan, Alaska! Dalin Charters and Guiding, Inc. operates under permits from the USDA Forest Service and is an equal opportunity service provider. 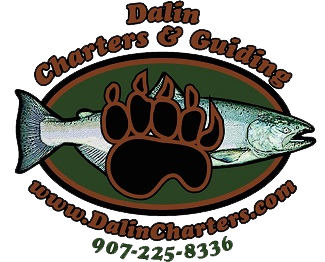 Dalin Charters & Guiding, Inc. Recommendation: Dalin Charters and Guiding, Inc. is not responsible for loss of fishing or hunting time, lodging, flight delays or any other losses incurred due to weather conditions or other conditions beyond our control. 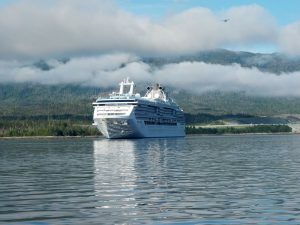 We recommend Travel Guard for travel and trip cancellation insurance.